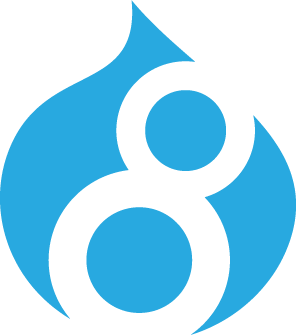 With the launch of Drupal 8 due on 19 November 2015, this new version of the CMS was obviously the most discussed topic at DrupalCamp, which was held in Leuven on 6 and 7 November. Drupal, the content management system that was written by the Belgian developer Dries Buytaert, has a very active and enthusiastic Dutch-speaking community in Belgium. 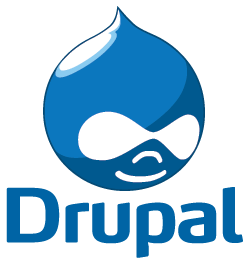 The website drupal.be includes tons of valuable documentation, and the user group regularly organises events for interested people and developers. Drupalcamp was e.g. held on 6 and 7 November in Leuven, with many guest speakers who discussed all sorts of topics. Of course, the main topic was Drupal 8, which was due for release on 19 November. In our article entitled “Drupal 8: better for both developers and users”, we already summarised the main new features. Then, in the article entitled “Five reasons to be excited about the release of Drupal 8”, we also discussed the 5 key improvements. And at Drupalcamp, you received yet more info about this version. You could e.g. see (live!) how a contributed module was ported to Drupal 8 in 45 minutes. You could also learn how to write Drupal 8-ready plug-ins for Drupal 7. Many people also participated in the Q&A session about Drupal 8. The schedule also featured many other topics, such as “Mapping in Drupal”, “Building a paywall”, “Drupal the agile way”, as well as many other practical tips and cases. Combell, which also provides Drupal hosting, has been supporting the Drupal community for a few years now, which is why we sponsor initiatives such as Drupalcamp. As a member of the Drupal Association, we want to encourage interested people to join this organisation, so that the community and the Drupal Project can continue to grow. By 30 December, the Drupal Association would like to reach 1000 new members. You will find the membership conditions on the Drupal.org website. Interested in joining them?